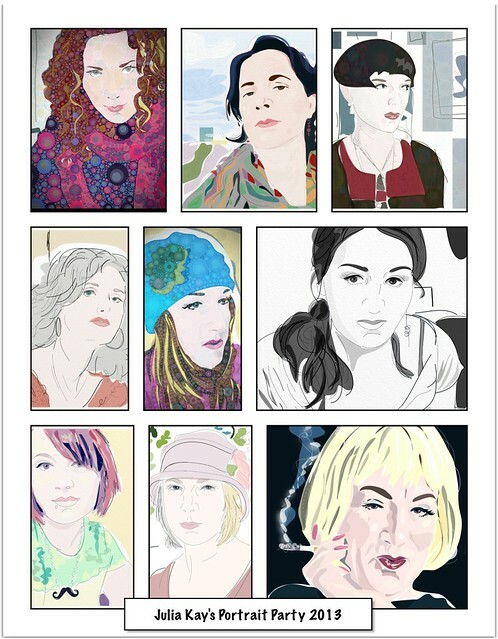 A compilation of some of my favorite portraits for Julia Kay’s Portrait Party made in 2013. Looking forward to more portraits in 2014! Join Julia Kay’s Portrait Party!Just fun!